Education: Shenandoah Conservatory – BFA Musical Theatre Class of 2013! Woo! Who do you play in Royal Fables? : Thumbelina! True love is _____? : Spending your life with your best friend. Who is your celebrity Prince Charming? : Gonna be cliché and say Prince Harry? If you could be any fairy tale princes who would you be? : I love Thumbelina, but I am gonna have to go with Ariel. I am a water girl and love swimming. Which company member is most likely to be an actual princess? 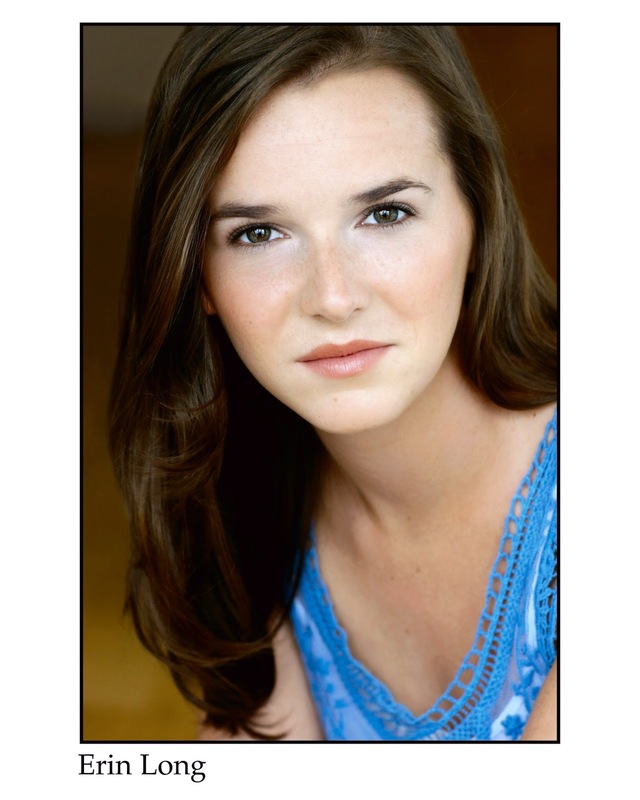 : Sarah Treanor, who plays Ariel in Royal Fables. She has those beautiful “princess” eyes! What is your favorite moment of Royal Fables? : “The Night Goes On” – such a fun ensemble number!